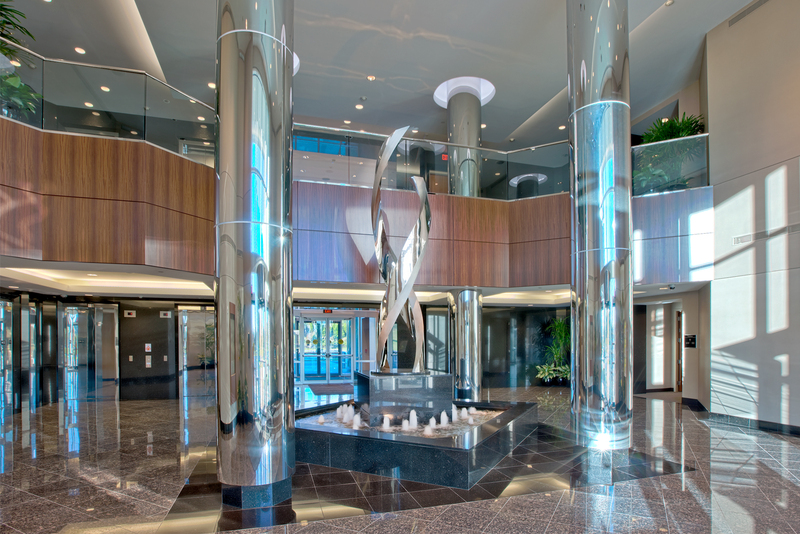 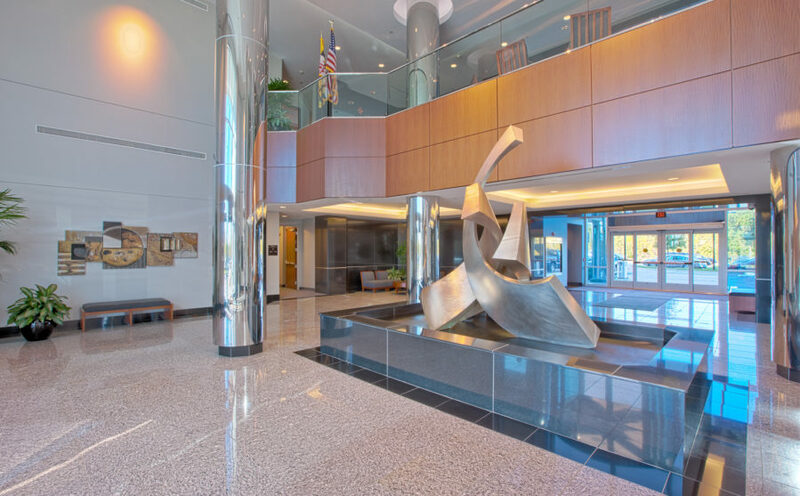 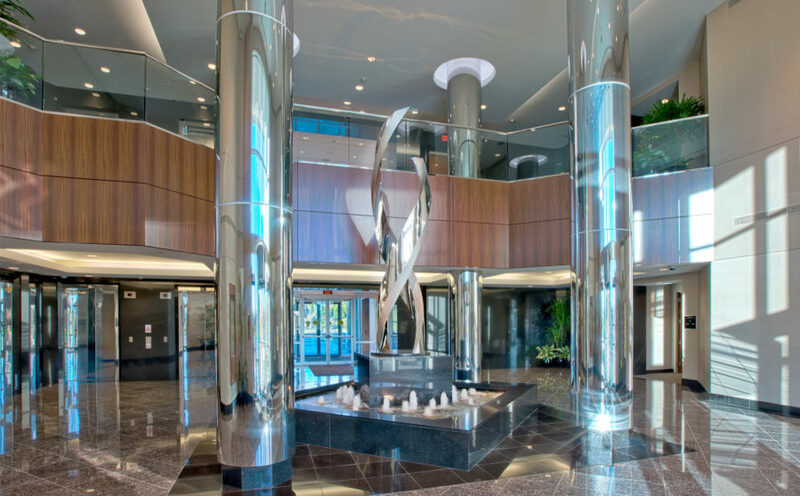 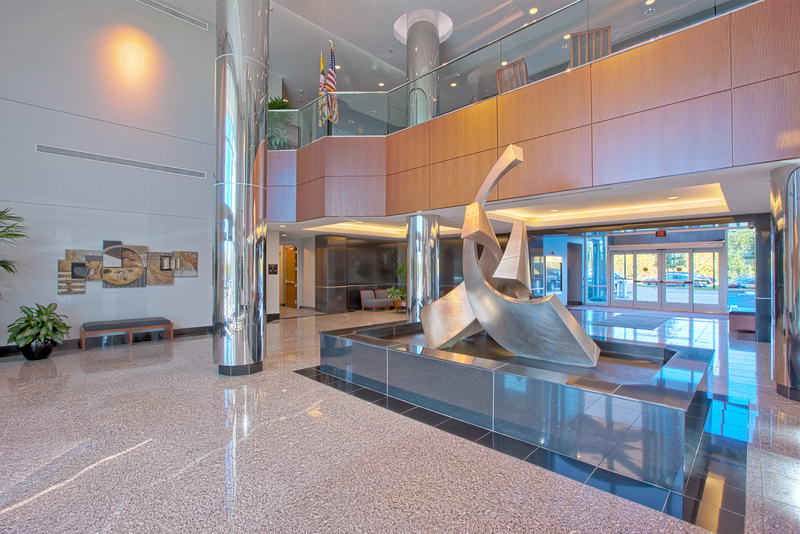 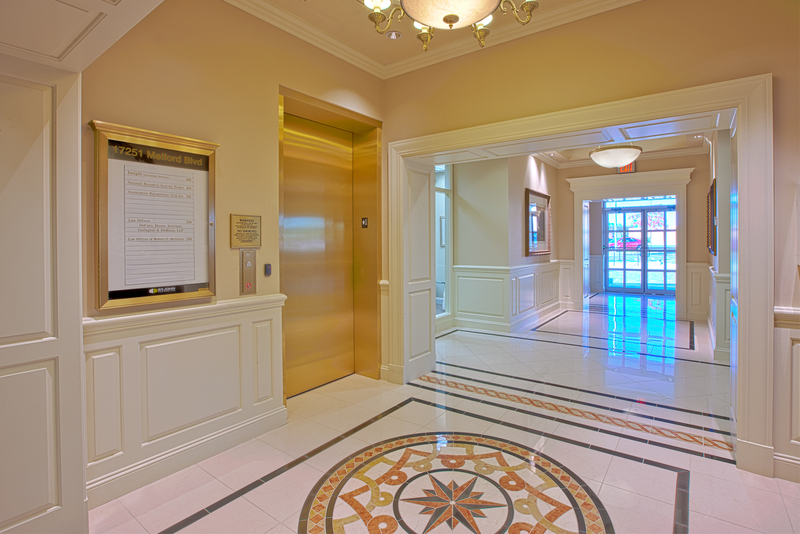 Melford Plaza I & II | Class 'A' Office | 16701 & 16901 Melford Blvd. 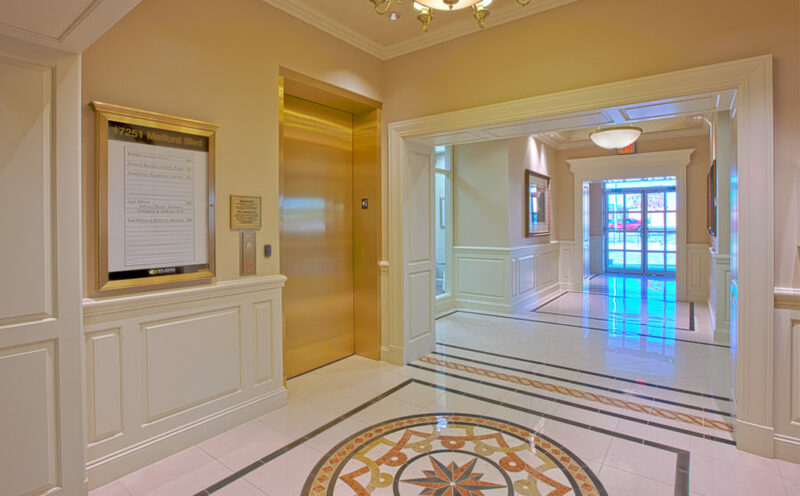 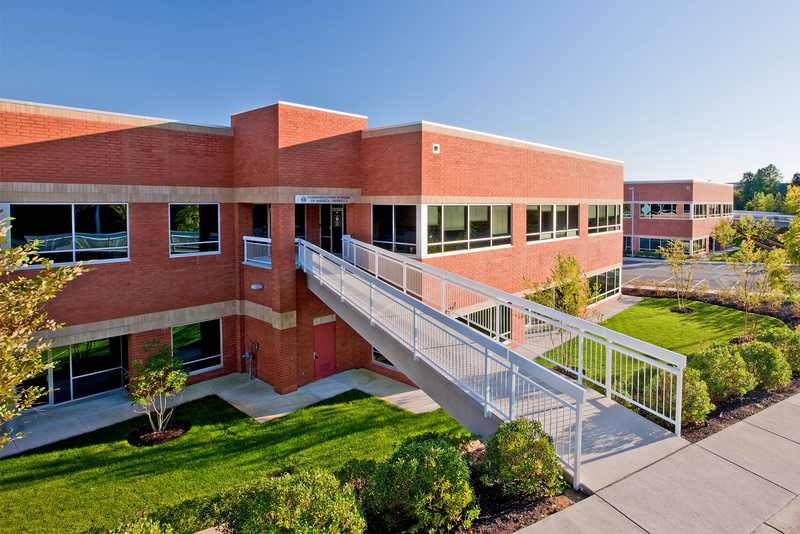 Melford | 3-Story Office | 17251 Melford Blvd. 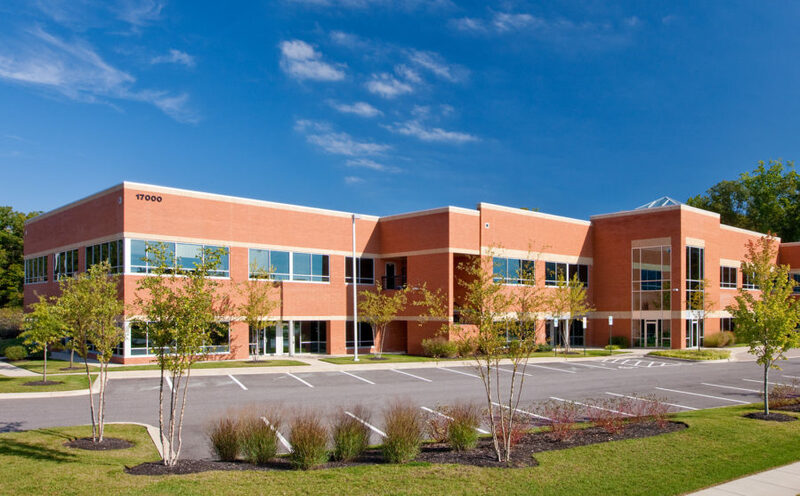 Melford | Single-Story Office | 17001 Melford Blvd. 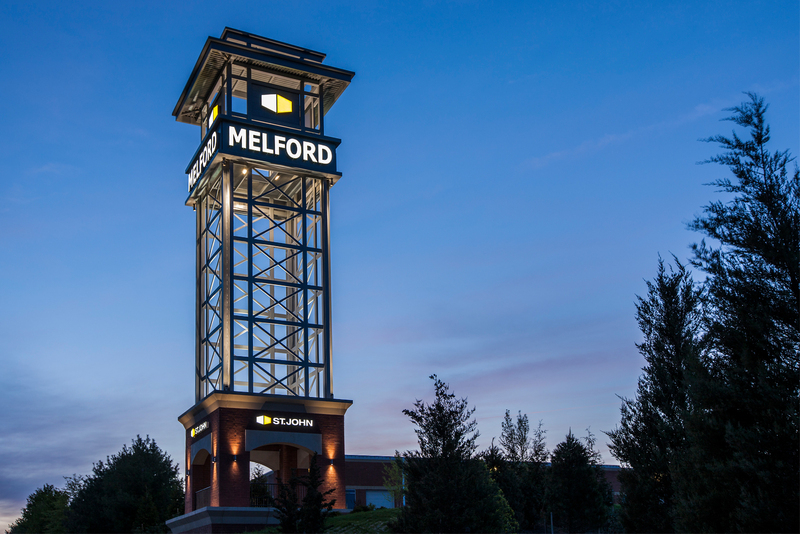 Melford Town Center is a 466-acre comprehensive mixed-use community located at US Rt. 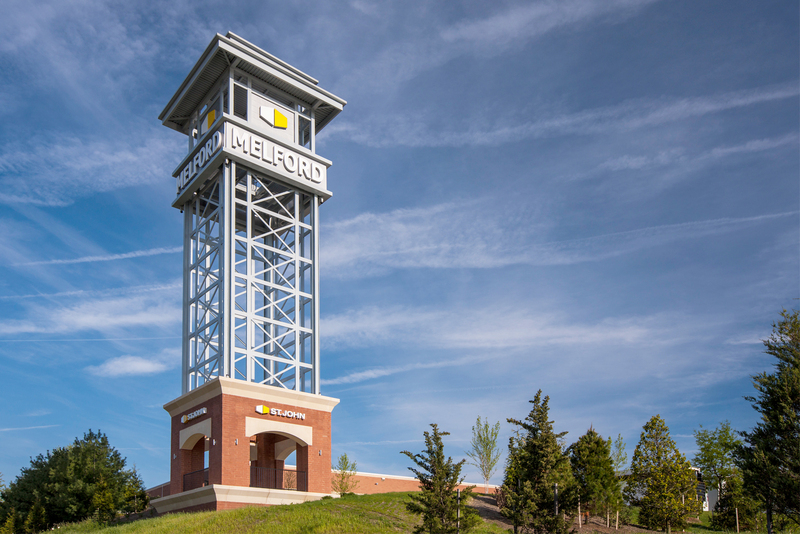 50 and MD Rt. 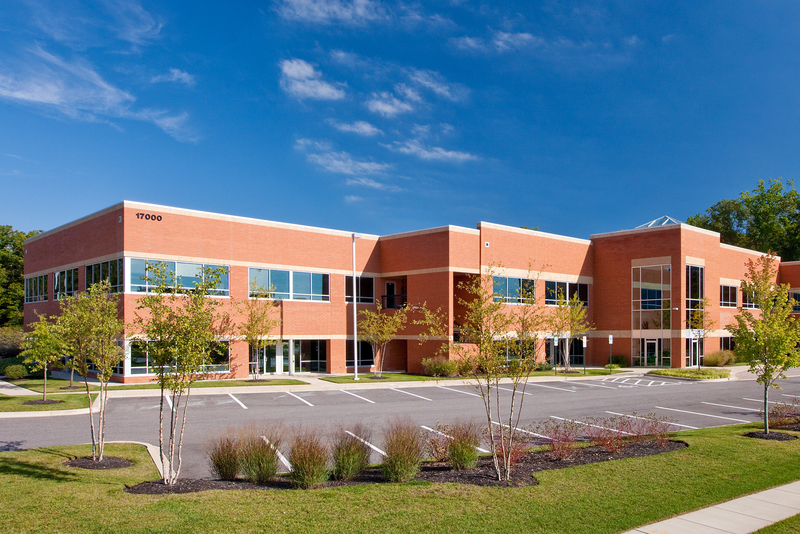 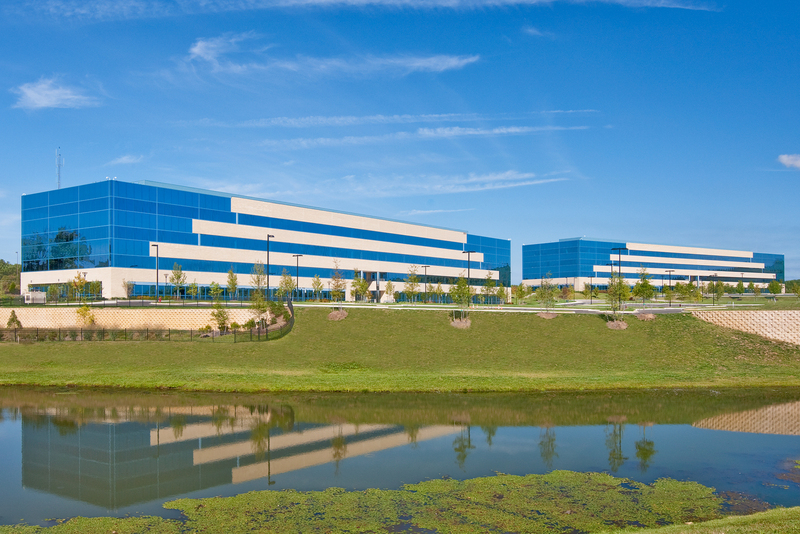 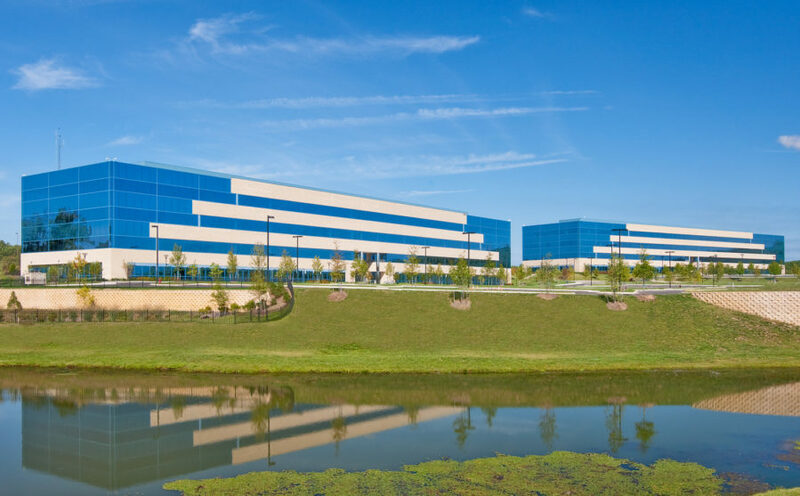 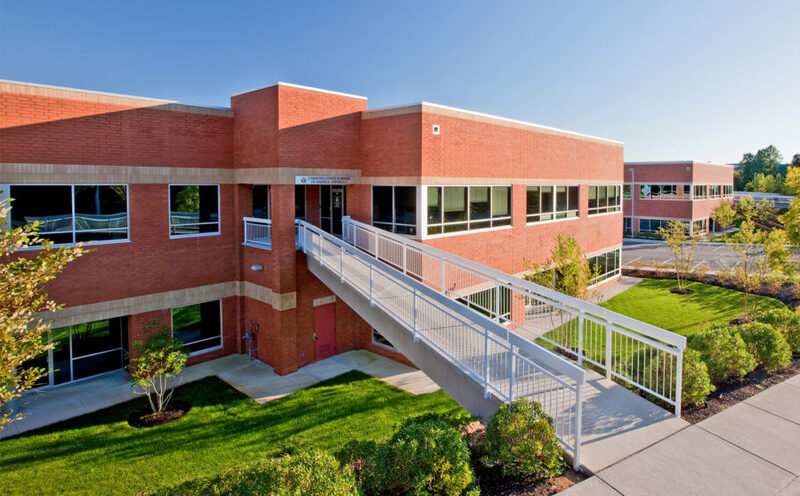 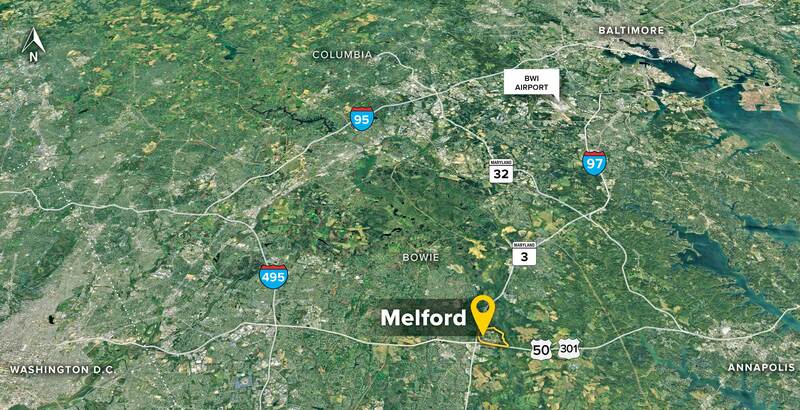 3/301 in Bowie, midway between Annapolis and Washington, D.C. To date St. John Properties has constructed over 1 million square feet of office and flex/R&D space at Melford Town Center. 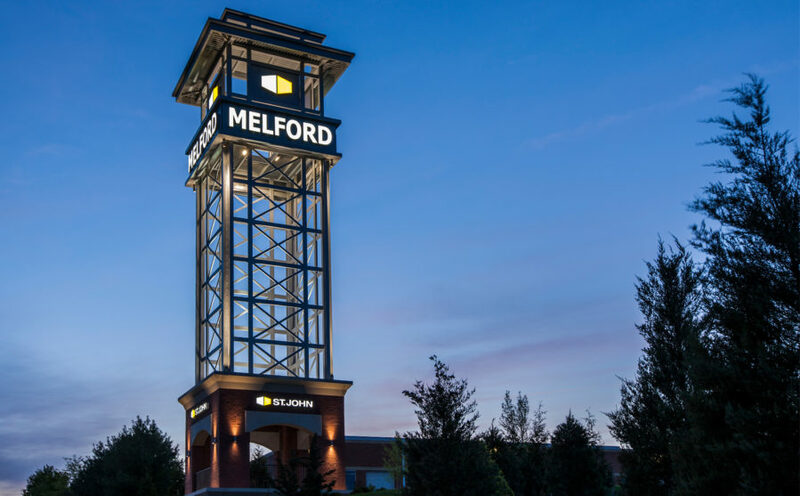 Melford Town Center includes more than 424,000 square feet of flex/R&D space, with the potential for an additional 68,000 square feet. 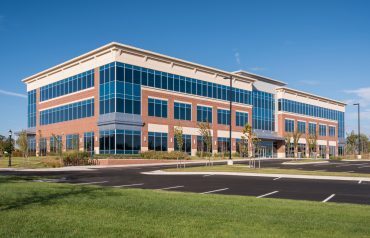 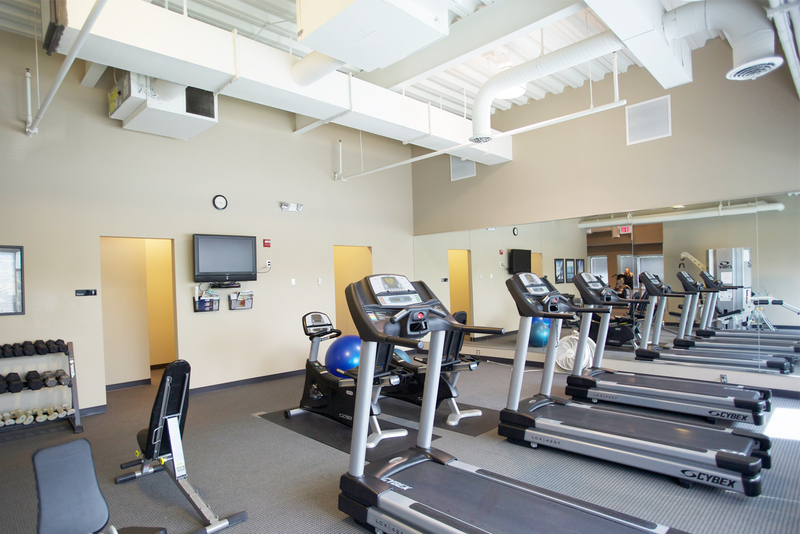 The community contains more than 439,000 square feet of office space, with the potential for more than 93,000 square feet of additional office space. 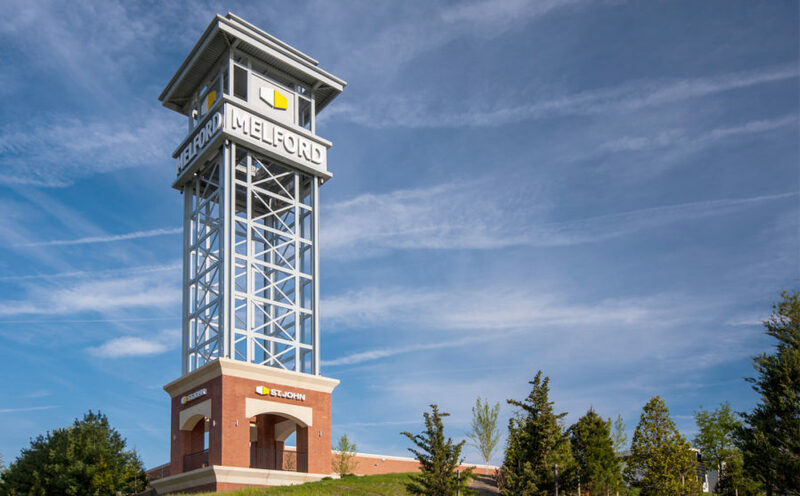 More than 85,000 square feet of potential retail space at Melford Town Center can support a variety of uses, including restaurants, business and consumer services. 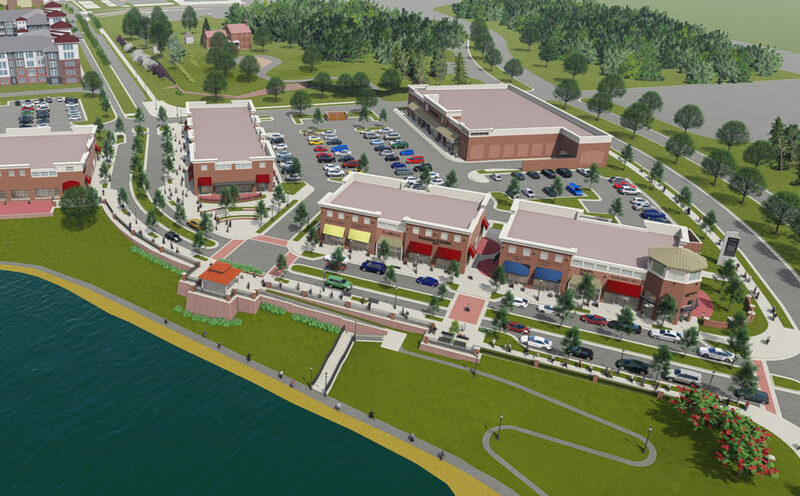 The retail will support residential plans that include luxury multifamily town homes, apartments and senior living units. 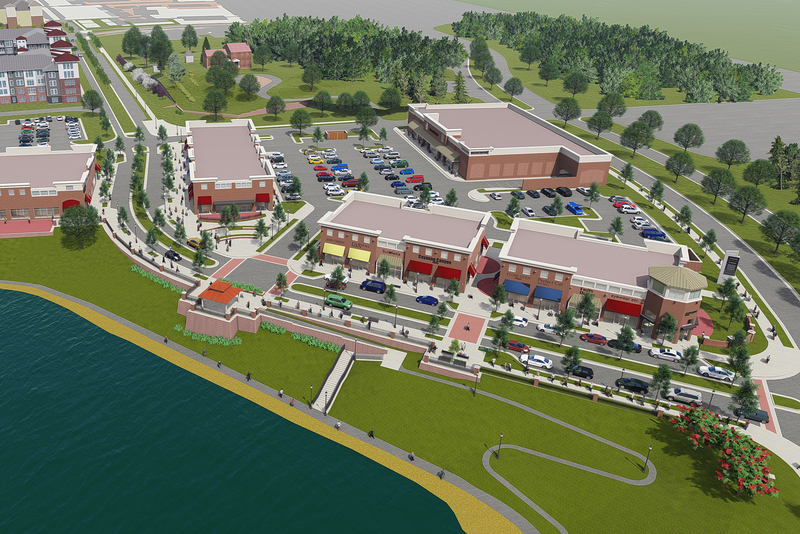 Three on-site hotels are planned, with a Courtyard by Marriott now open.